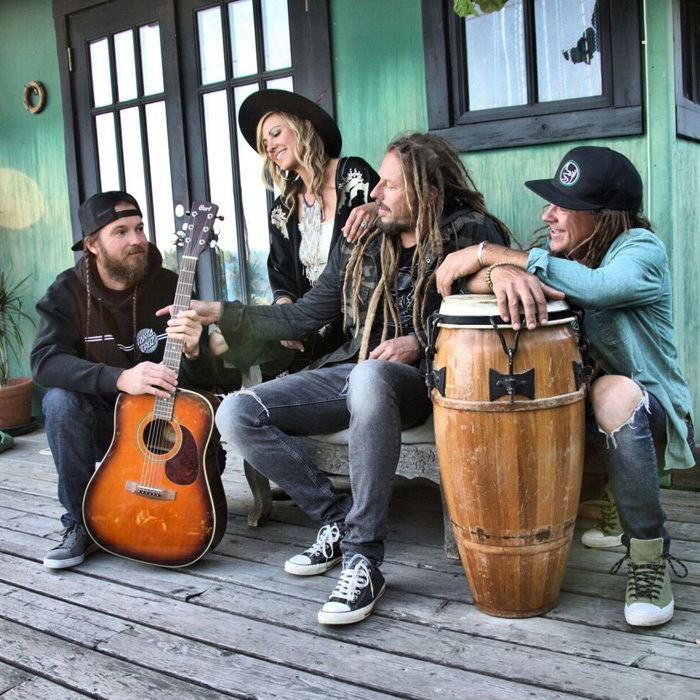 Conceived by four friends on the sandy shores of California, Soul Majestic channels their sunny beach days and bonfire nights into their unique brand of reggae music. But look beyond their laid back vibe, and you’ll find they are ever pushing the boundaries of the genre with an edge that cuts through the smoky haze. Their music blends their deep commitment to roots reggae with their love of rock, hip-hop, pop and folk music. This is reggae, yet it’s original–a new twist on familiar sounds–with conscious, heartfelt messages, and a high-performance band that will have you waiting for what comes next. Their signature vocal sound features male and female singers trading melodies and soaring harmonies, laced with edgy, crowd hyping dancehall verses and memorable hooks. Epic lead guitar solos wail over a wide range of tight danceable beats, rock flourishes, and heavy-dub interludes that will captivate and move you to dance.